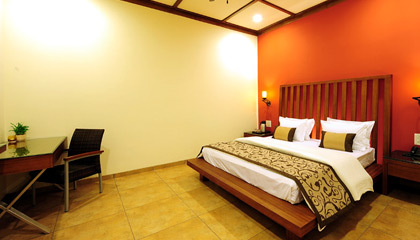 Fountain Village is located in close proximity to the main market area. 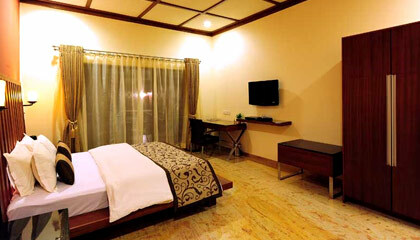 Introduced with eco-friendly technologies, Fountain Village is a well-known name in Mahabaleshwar that offers sheer luxury and comfort to its guests. 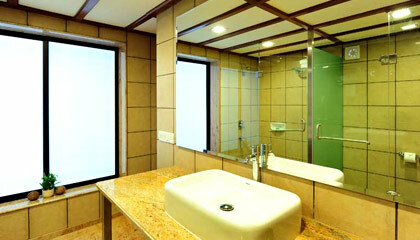 The hotel is carefully planned to give utmost privacy and relaxation. Interior decor of the hotel is done using beautiful lightening that gives a luxurious feel to the whole ambiance and appeals the aesthetic sense of the visitors. 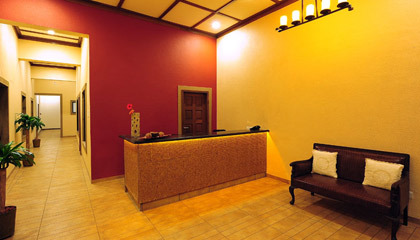 The hotel is committed to deliver a luxurious experience to its guests by providing exquisite services. 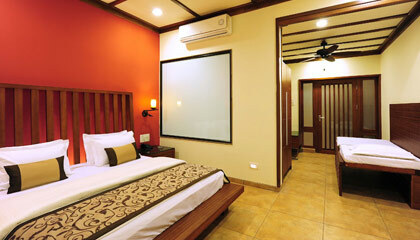 Its rooms are spacious, well-equipped and feature private sit outs to spend quality time with family and friends. 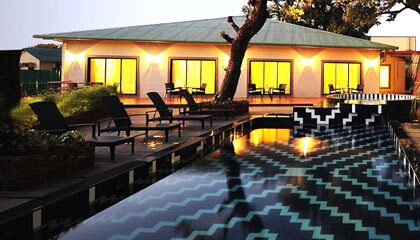 After day long excursions, a refreshing dip in the swimming pool ensures complete rejuvenation. 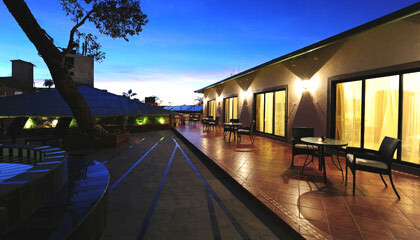 In succinct, a stay at Fountain Village fills your life with bagful of beautiful moments. 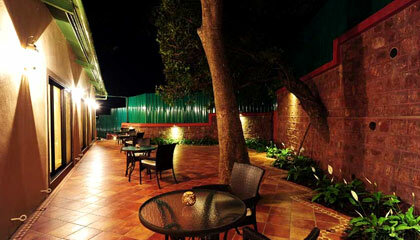 The hotel is comprised of 16 charmingly appointed rooms, categorized into Village Club and Village Club Executive. 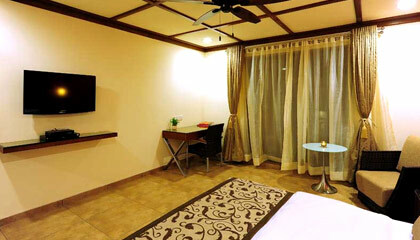 All rooms are spacious, elegantly prepared and stuffed with modern conveniences offering a pleasurable stay. 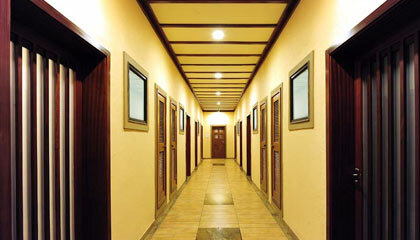 Fountain Village serves only breakfast to the guests in their rooms.